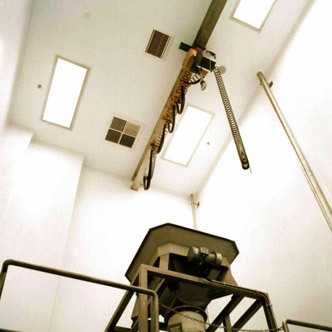 MSS provide various cleanroom ceiling options. 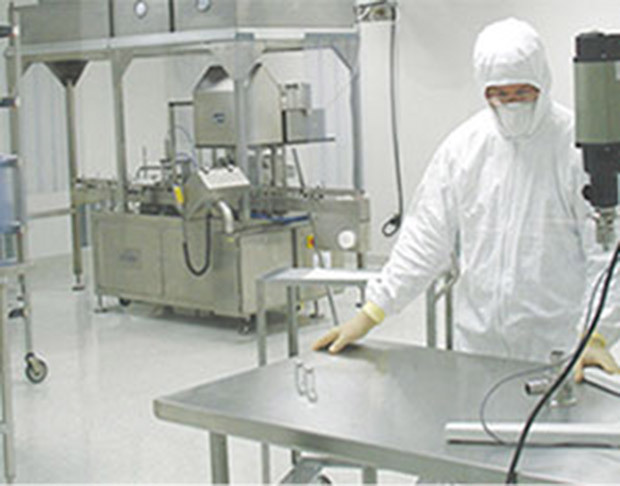 Our standard 50mm cleanroom modular pharmaceutical walk-on ceiling is designed to provide a flush ceiling system on the cleanroom side that also permits maintenance staff to access the area above the cleanroom. 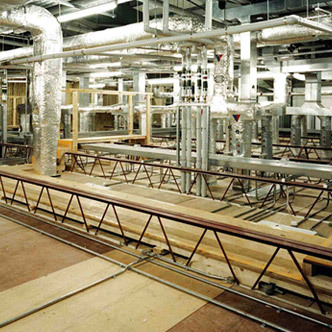 Cleanroom construction using a walk-on ceiling can eliminate the need for additional platforms above the cleanroom area, thus reducing overall project cost. 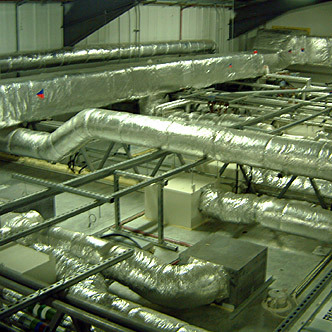 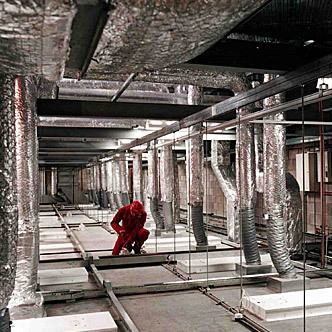 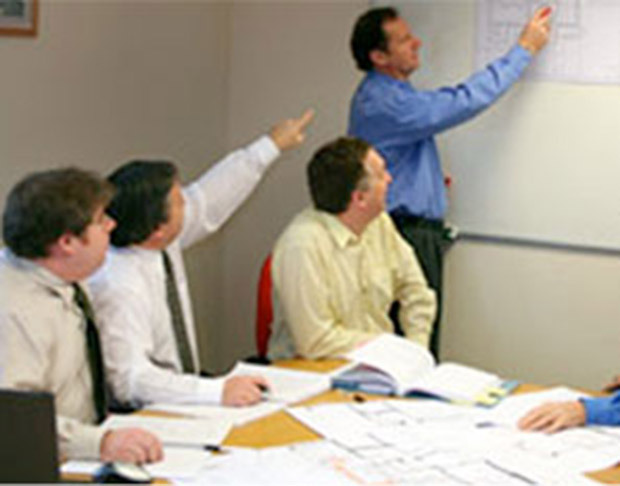 Our cleanroom design team will lay out the ceiling design to suit the HVAC, mechanical, electrical and additional services that are required in the controlled environment. 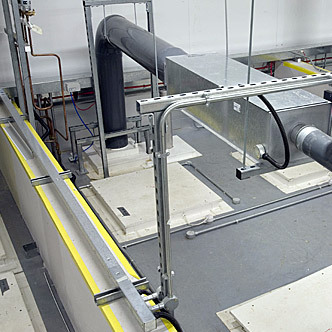 The MSS walk-on ceiling system was designed to meet the stringent requirements of a number of cleanroom classification systems, as well as those of high containment laboratories and aseptic suites.